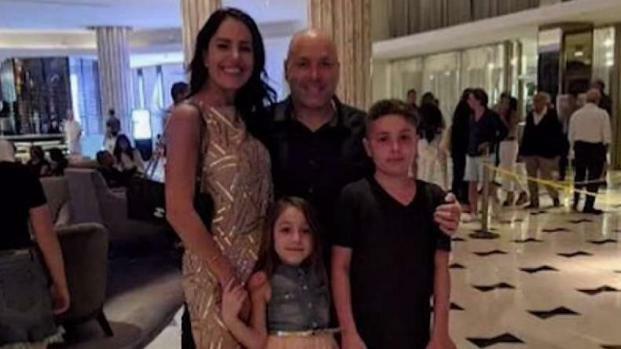 The brother of a man found dead along with his wife and young children inside a burning New Jersey mansion has been charged with murder in their deaths, a quadruple homicide allegedly orchestrated over money, officials said Thursday. 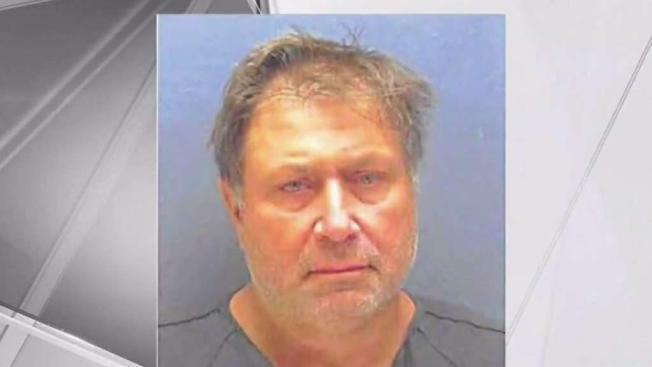 Brian Thompson reports. 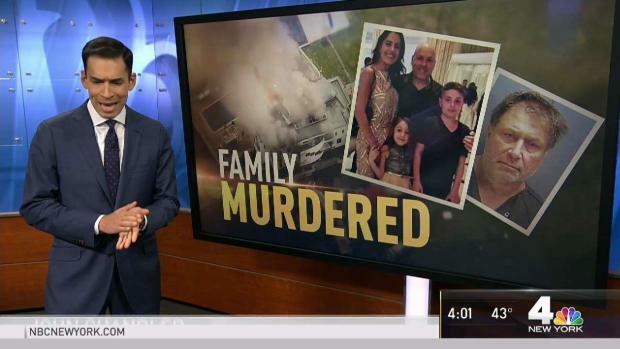 The bodies of four people, two of them children, were found at a burning mansion in the wealthy New Jersey community of Colts Neck. Tracie Strahan reports. 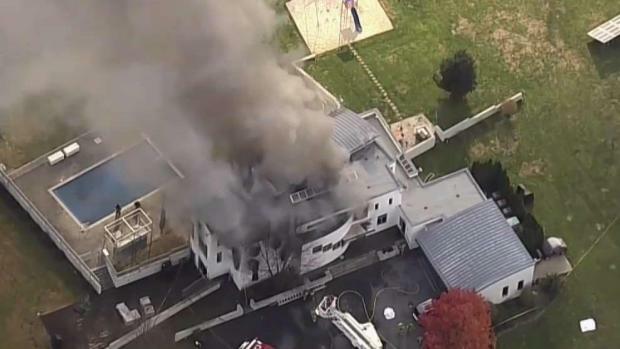 New details may be release in connection with the mansion fire in Colts Neck that left four people dead, 2 of them children. Tracie Strahan reports.